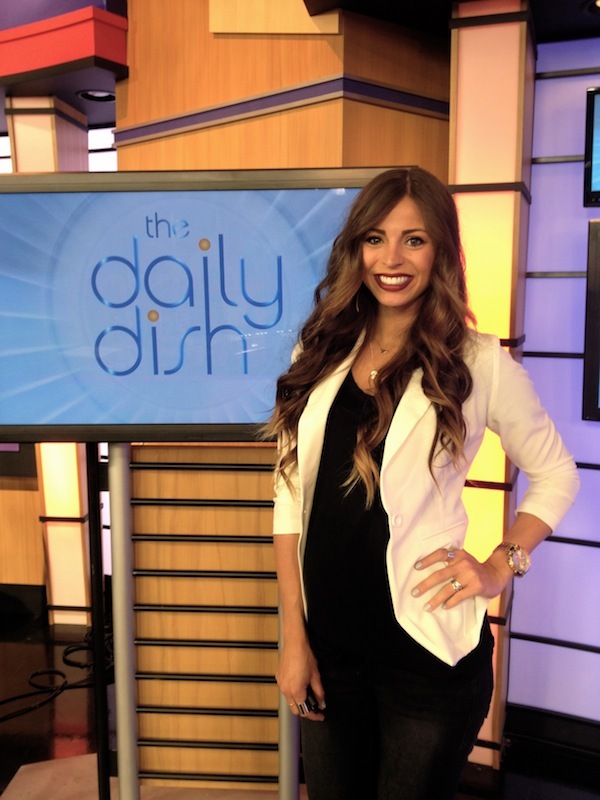 here is the video for those of you who don't live in utah and weren't able to tune in to the daily dish segment yesterday (or just happened to miss it)! i had so much fun talking about one of my favorite day-to-night makeup looks and i am still working on getting all the product names that i used and a little step-by-step tutorial for those of you interested in knowing how to do this look for yourself! 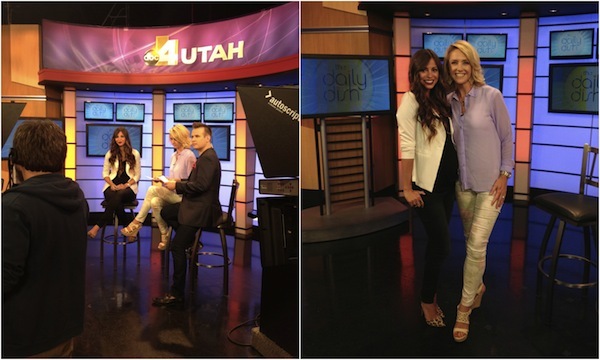 also, these were just a few photos from the segment yesterday!